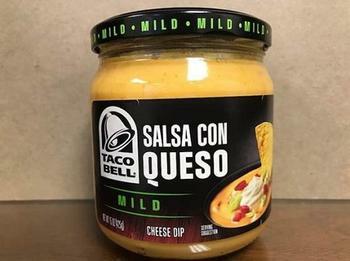 Kraft Heinz Foods Company is recalling approximately 7,000 cases of Taco Bell Salsa Con Queso Mild Cheese Dip. The product shows signs of product separation that could allow for the growth of Clostridium botulinum (C. botulinum), a bacterium that can cause life-threatening illness or death. Customers who purchased the recalled product should not eat it, but return it to the store where purchased for an exchange or full refund. Consumers with questions may contact the company at (800) 310-3704 Monday through Friday, 9 a.m. – 6 p.m. (ET).